But it was also the month the my friend came to stay for a week! 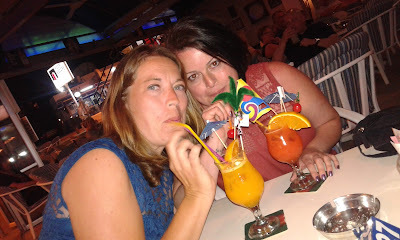 There were many cocktails, mornings at the beach and lots and lots of chatter and laughter. Not forgetting the fact it was Easter, our village held its biannual Strawberry Festival, our favourite restaurant reopened for the summer, and Leo also started Taekwondo lessons! We had a huge run of photo booth bookings at the end of May and the first week of June, something like 12 events in 15 days I think it was. It was of course a good thing but we really appreciated a few days break at the end of it before carrying on with the season. Summer was certainly under way and we were in the pool almost every day. 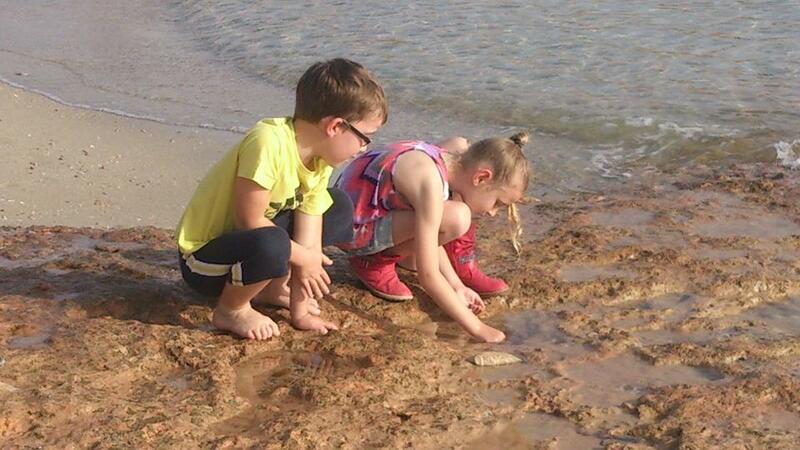 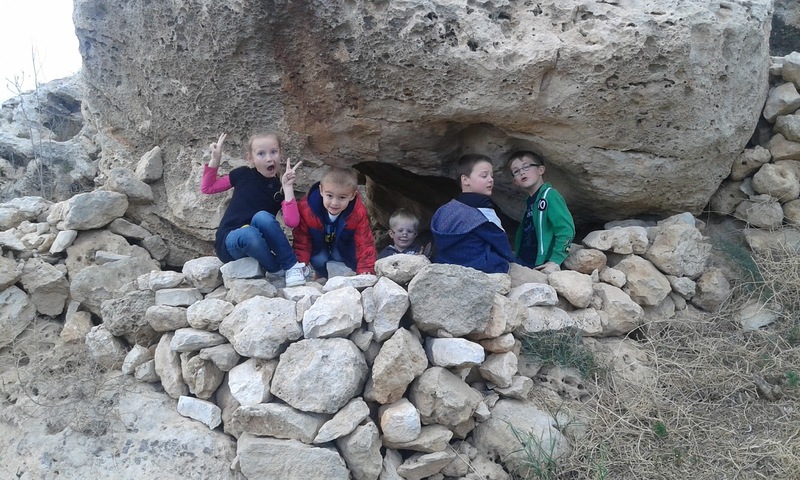 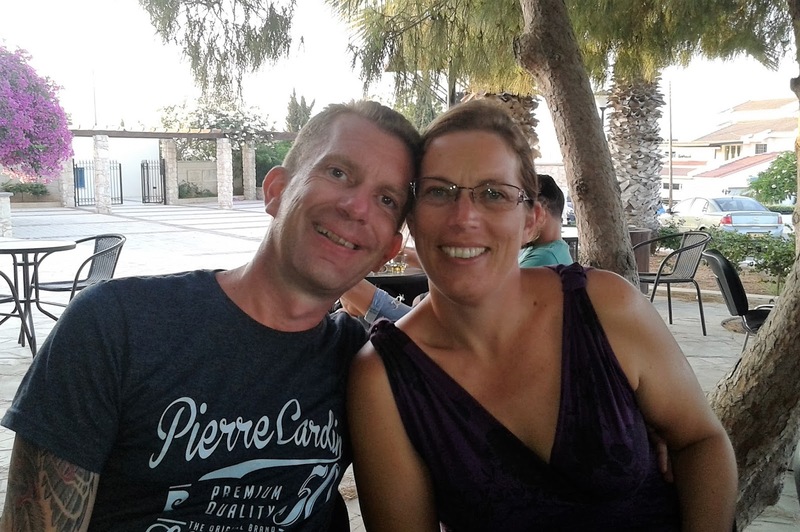 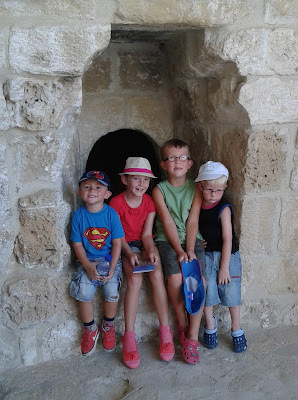 Sam and I took the kids to Larnaca for our 'big day out' - one I have been meaning to write about ever since!